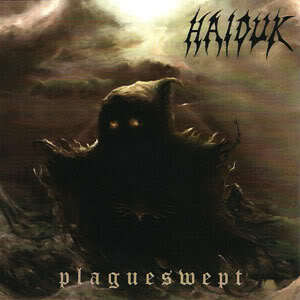 Copies of Haiduk – “Plagueswept” are now available for $5.00! 500 copies of “Plagueswept” were produced. Less than 100 remain available for sale. There are no plans for a re-issue.